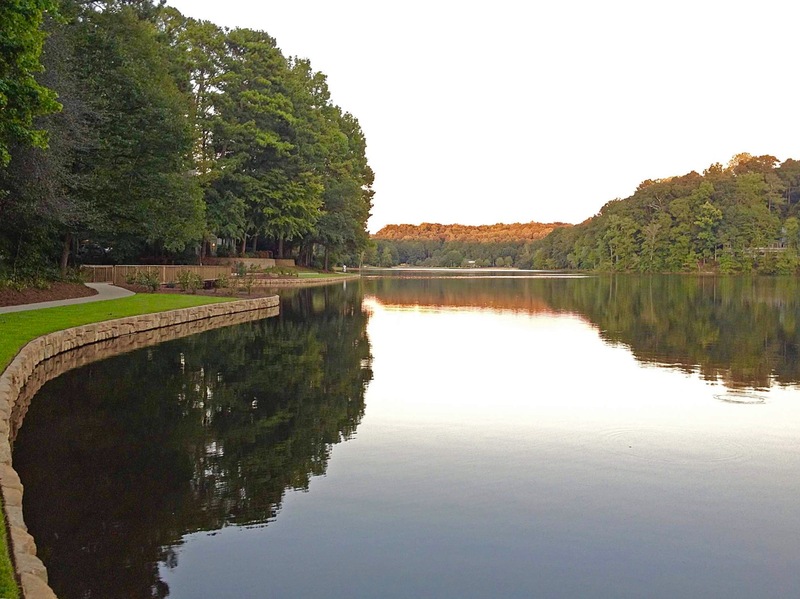 ﻿ MARTIN'S LANDING – A vibrant and welcoming community showcasing the South's natural beauty in the heart of historic Roswell, GA.
Nestled on the banks of the Chattahoochee River sits a community teeming with nature and wildlife – herons, deer, fox, oaks and pines, creeks and ponds. 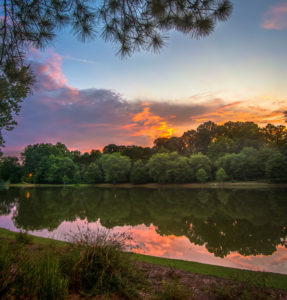 These 1,030 acres in Historic Roswell offer residents amenities directly on the river, a 53 acre lake, walking, and hiking trails, bike lanes, and many other resort style amenities. Our community includes almost 2000 homes and features a naturally wooded environment with friendly neighbors and an active community association. Site photos provided by Paul Peterson, Lloyd Merriam, Mike Kerstin, Randy Ballard, Robin Hiers, Jeff Andrews, Rebekah Mitchell, Rochelle Sikhovski, Lauralynn Bellamy, Steve Henderson, and various other Martin's Landing residents. MARTIN'S LANDING FOUNDATION © 2019. All rights reserved.